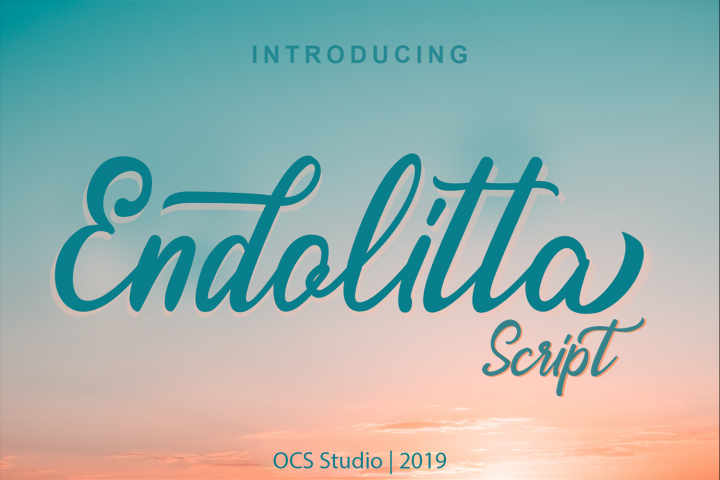 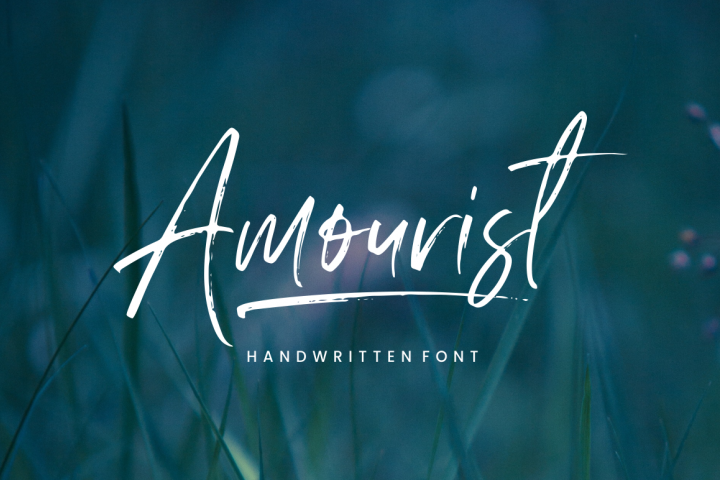 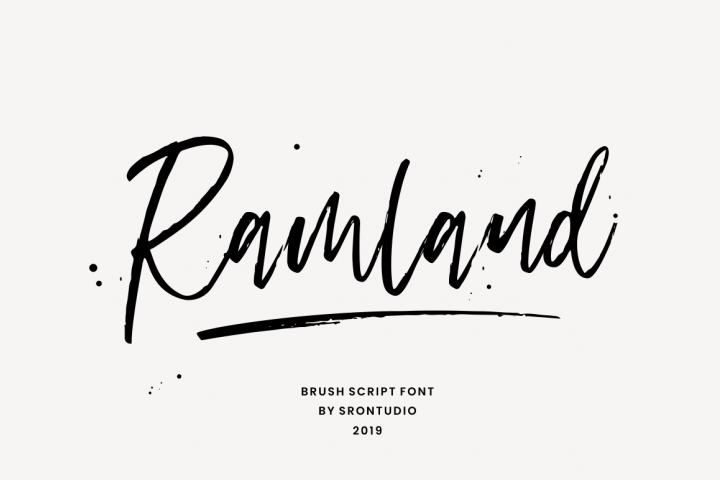 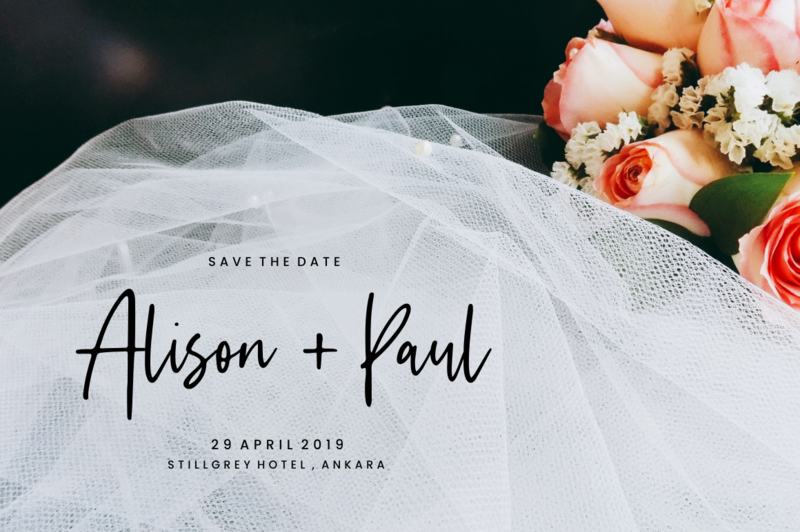 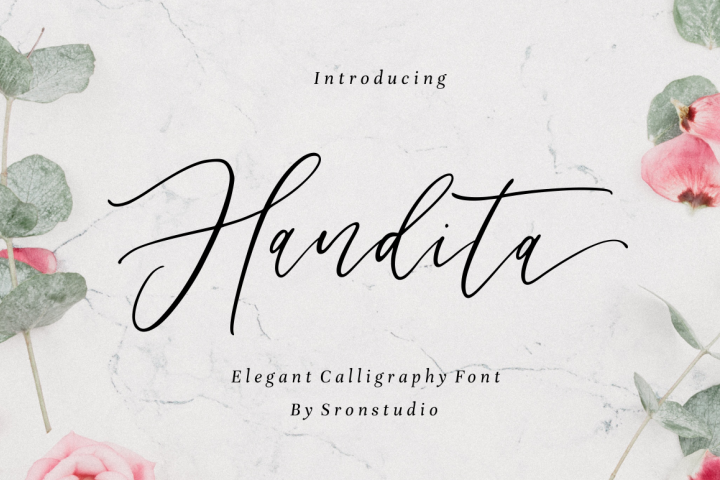 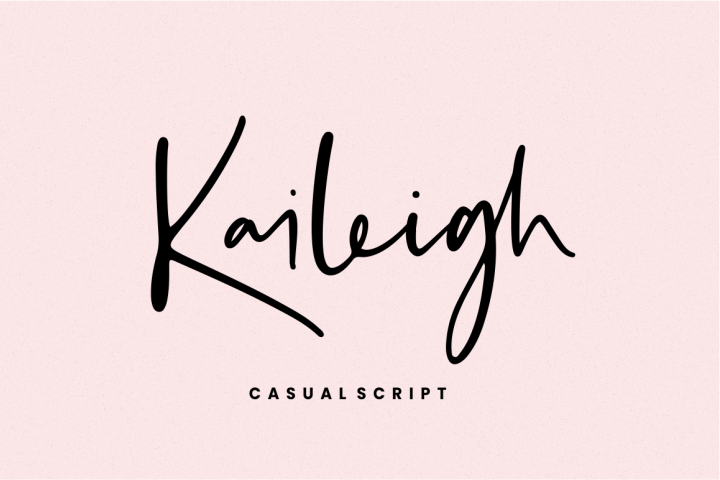 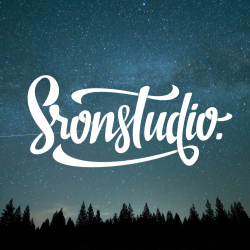 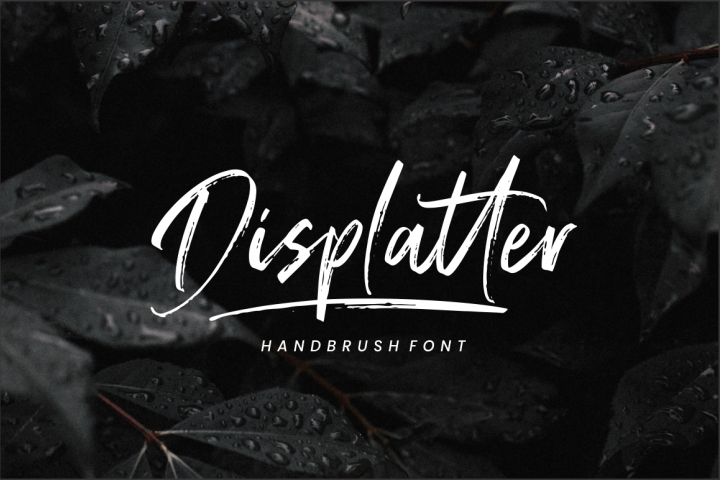 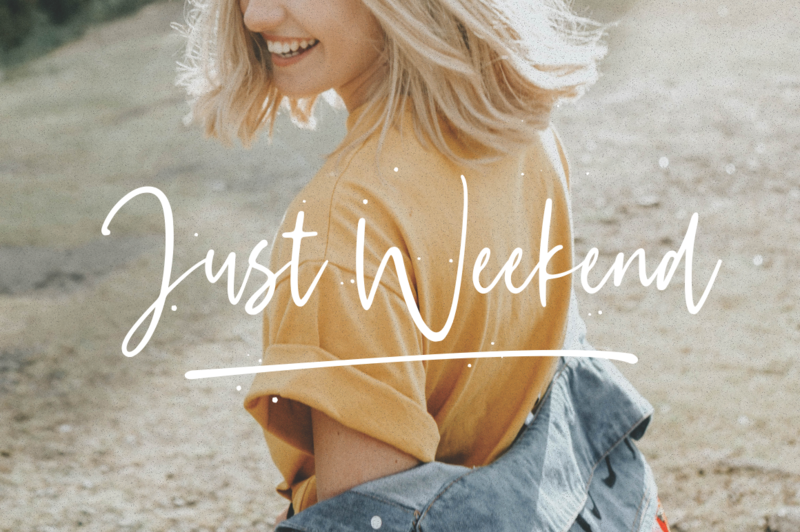 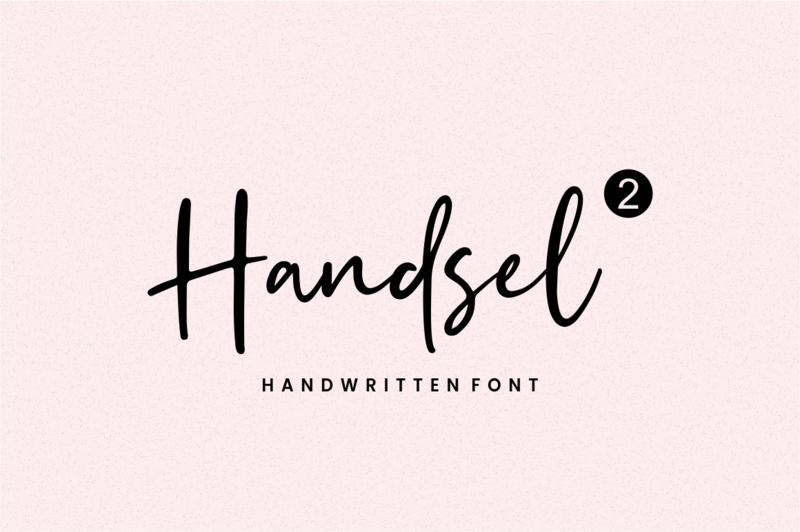 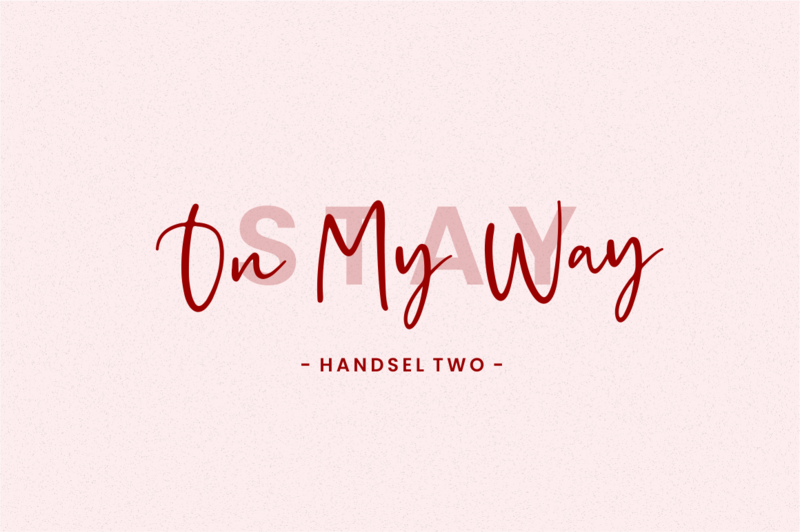 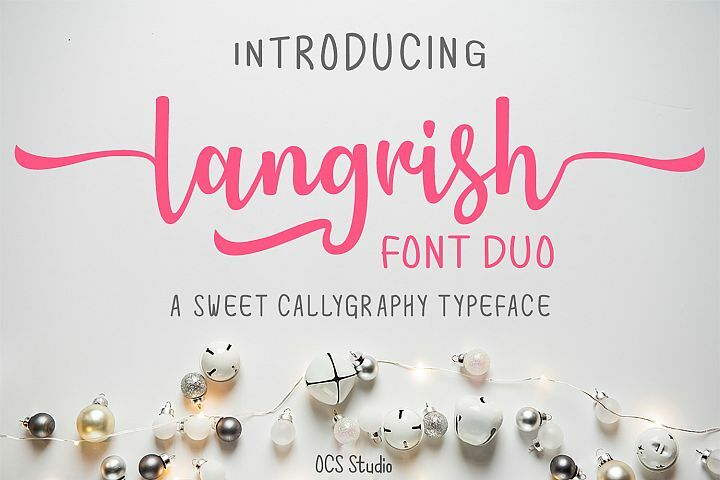 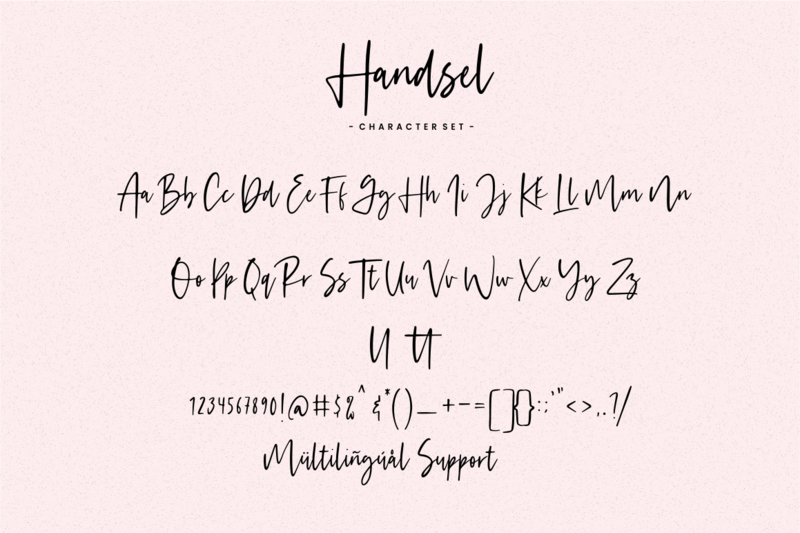 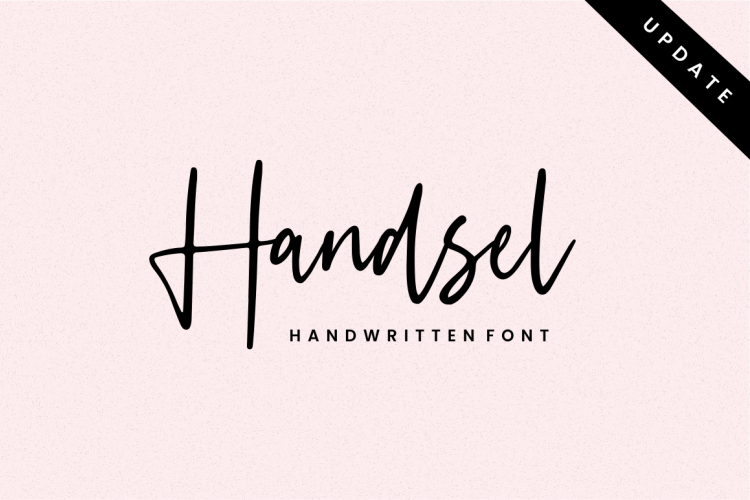 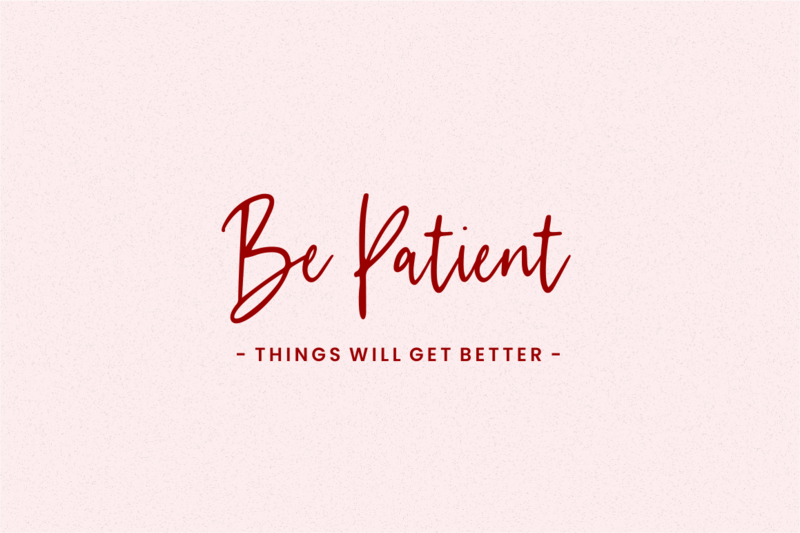 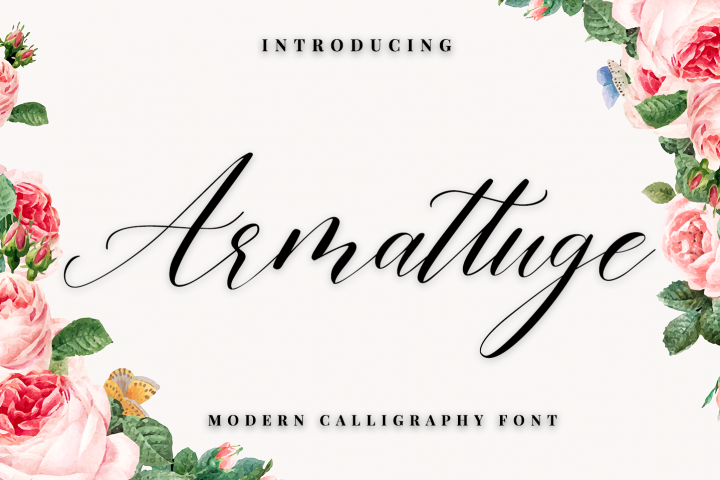 Handsel - Handwritten Font is a natural & modern handwritten font. 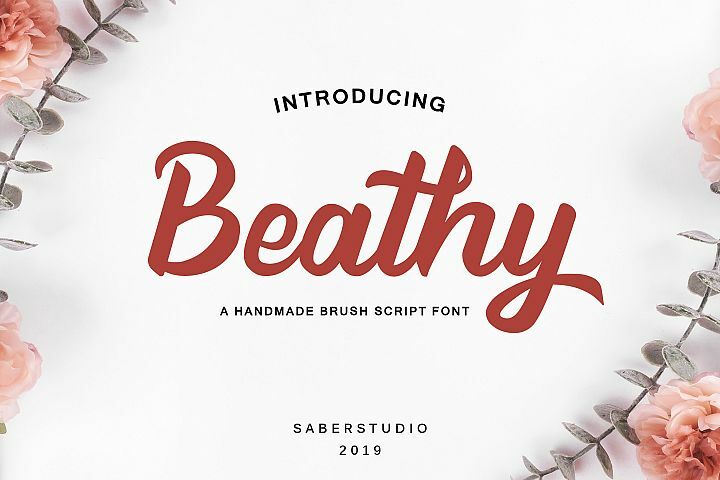 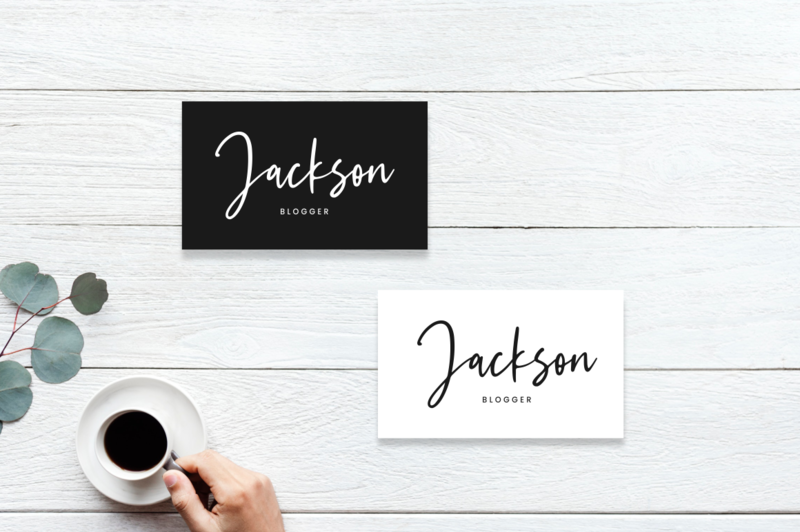 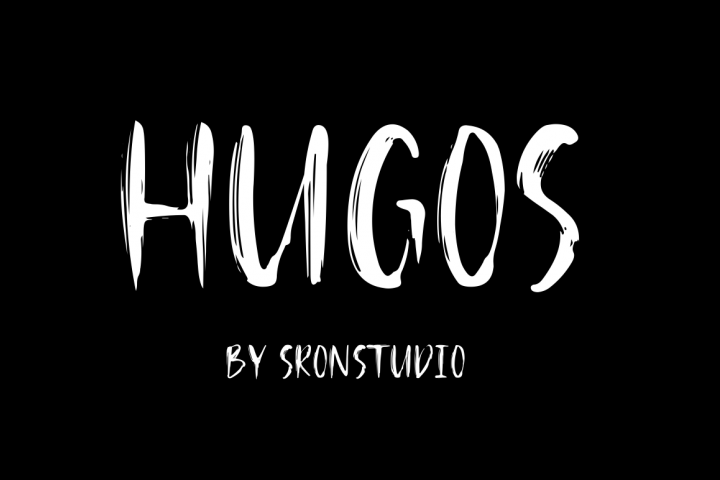 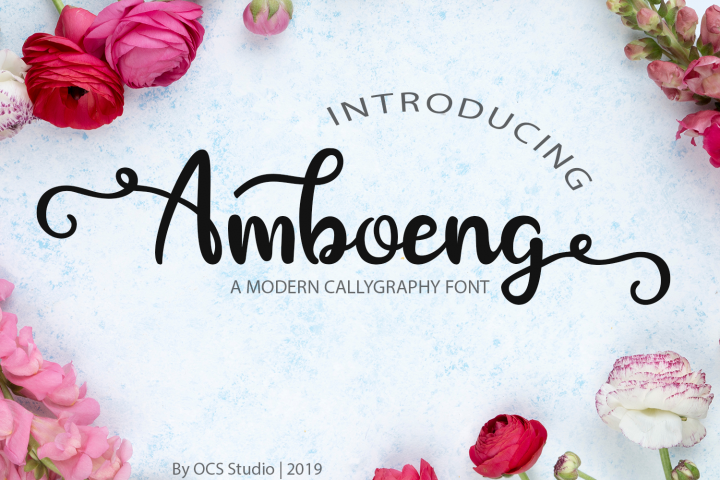 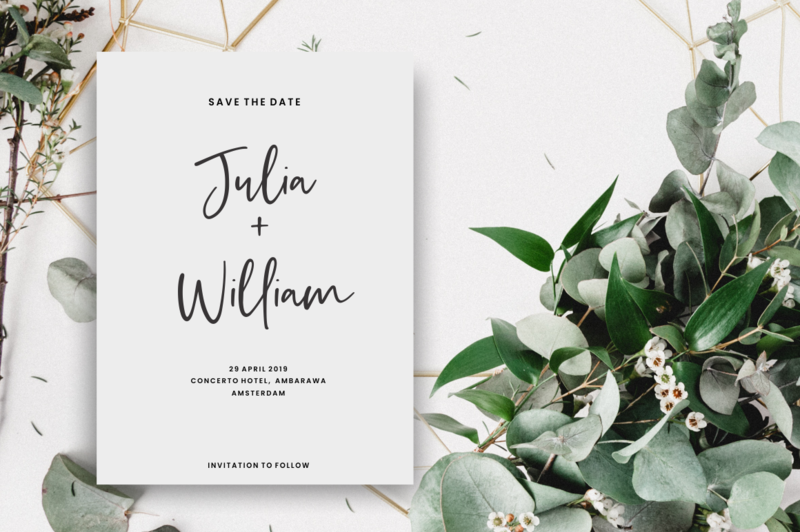 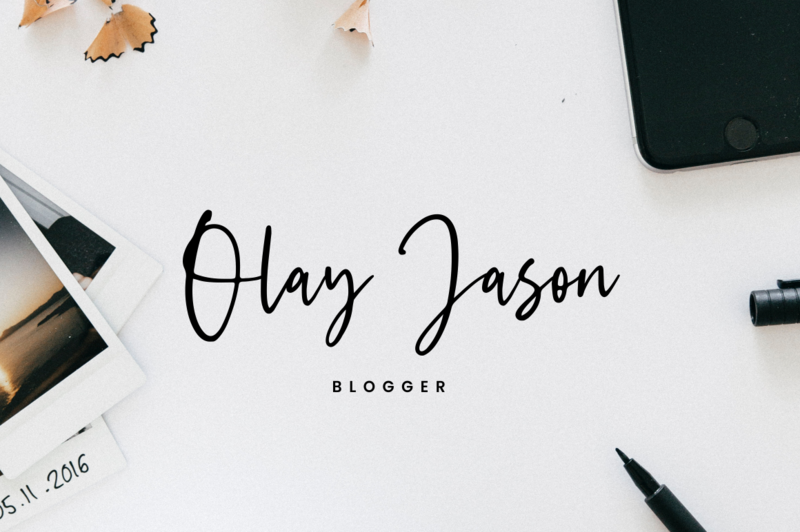 I'ts Perfect for logo, invitation, stationery, wedding designs, social media posts, advertisements, product packaging, product designs, label, photography, watermark, special events or anything. 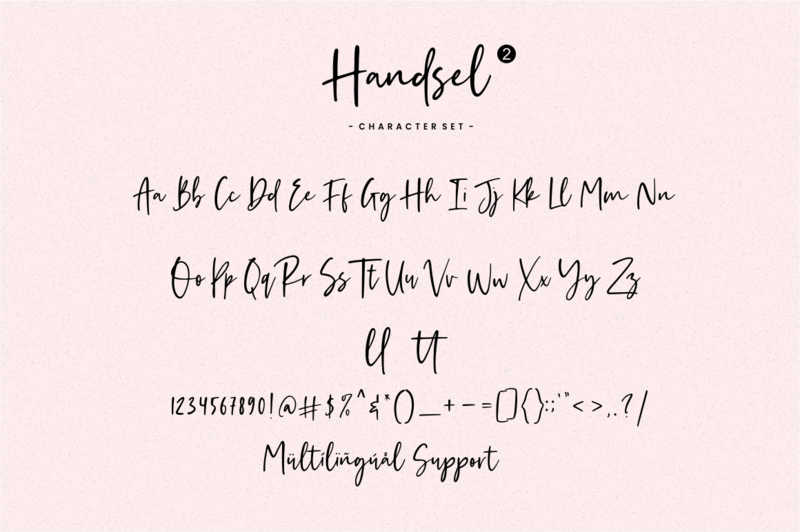 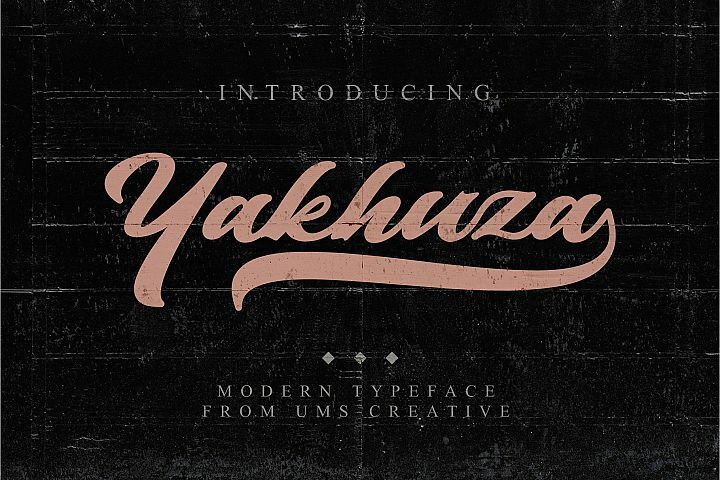 This font include : Handsel ( otf, ttf ), Ligature, Multilingual support.